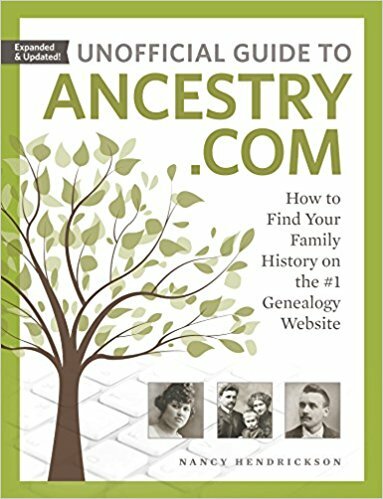 Comprehensive and well-organized handbook for ancestry.com. If you have ever used ancestry.com, you know it is just an intimidating mass of information. Using the Unofficial Guide to Ancestry.com makes taming the data beast much easier. After using the book, I have found ancestors who immigrated from England and Ireland. I found a relative who died in a confederate prison and a bunch who came home safely from virtually every war from the Revolutionary to the Korean. I even found a picture of a relative during the depression. The Unofficial Guide to Ancestry.com is highly recommended. 5 stars! Thanks to the publisher, Family Tree Books, and NetGalley for an advanced copy.